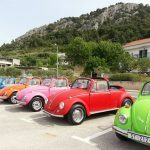 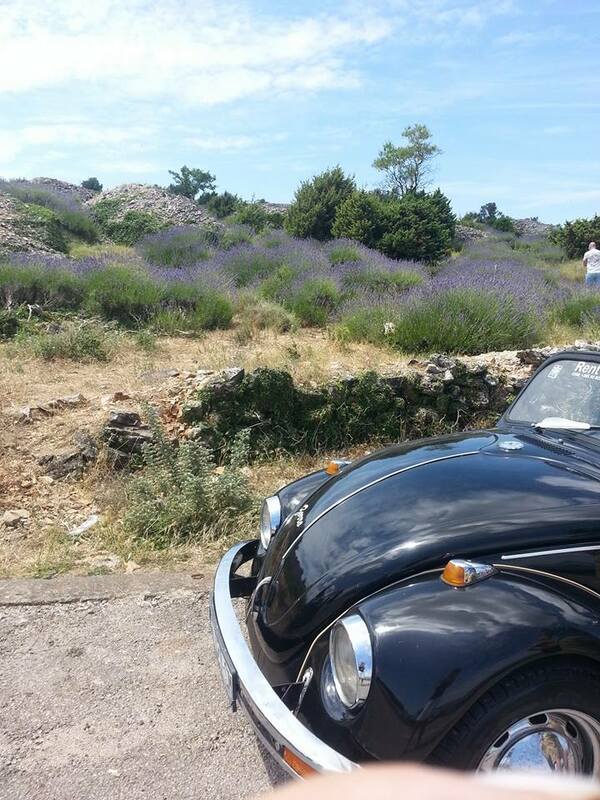 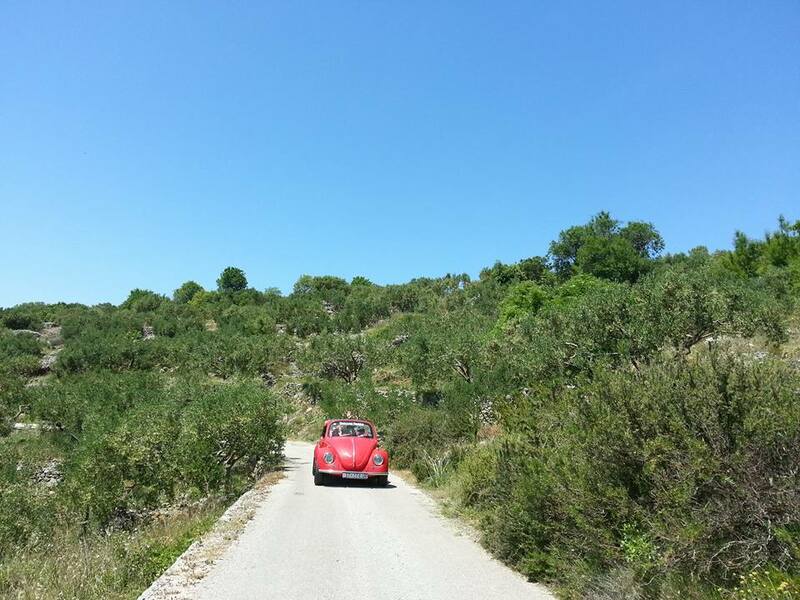 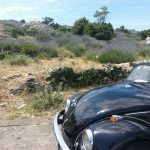 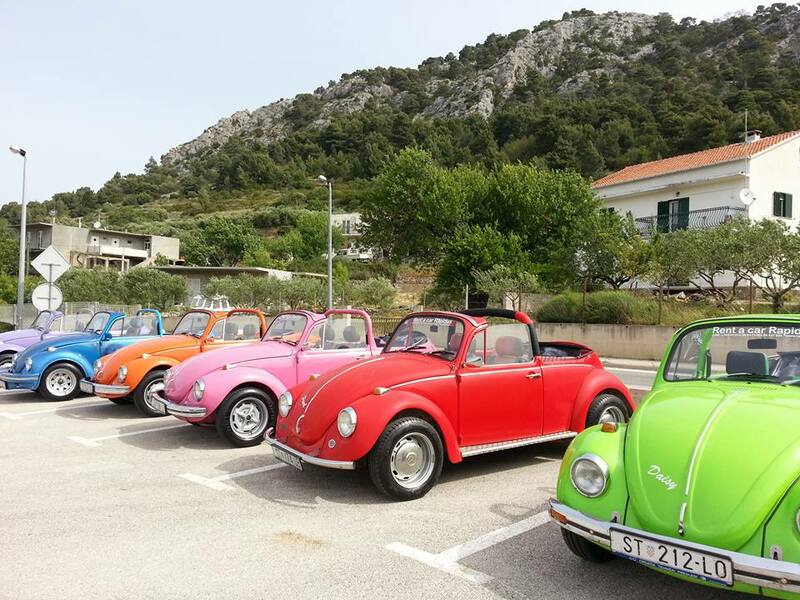 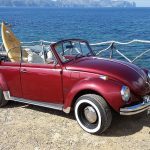 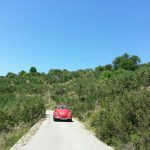 Discover Hvar at the wheel of one of the most popular cars in history, a classic Volkswagen Beetle. 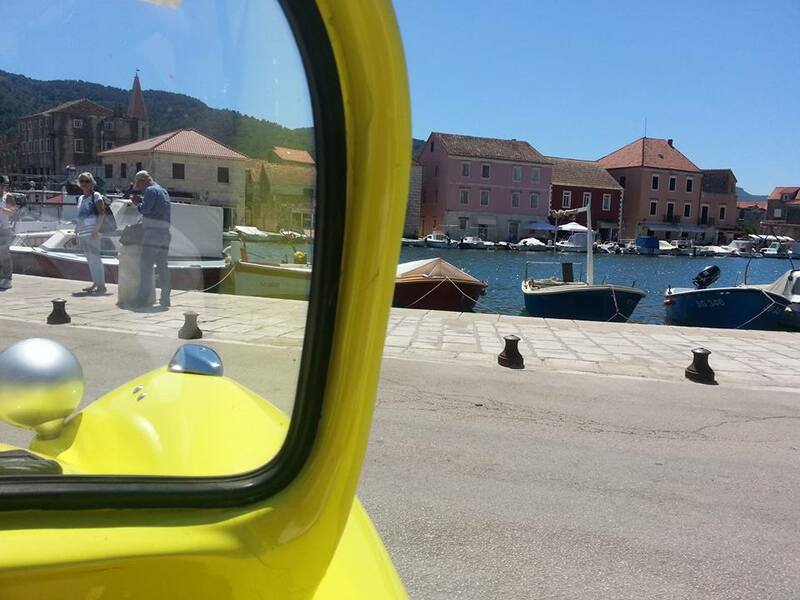 Navigate the island at Your own pace and stop at sights of Your choosing. 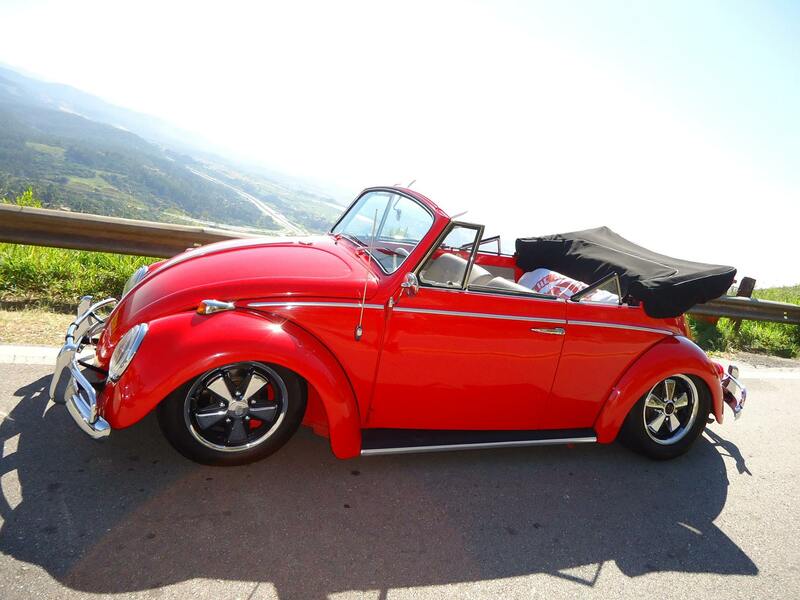 A helpful road map guides You, pointing out major attractions along the way. 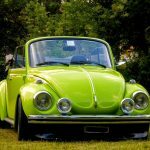 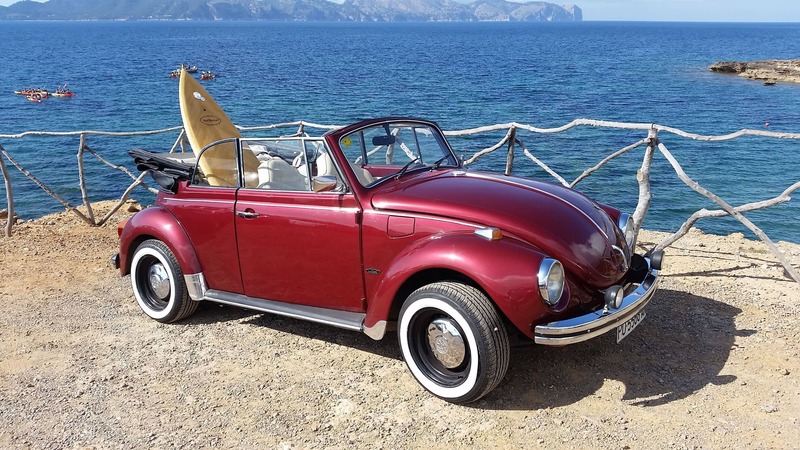 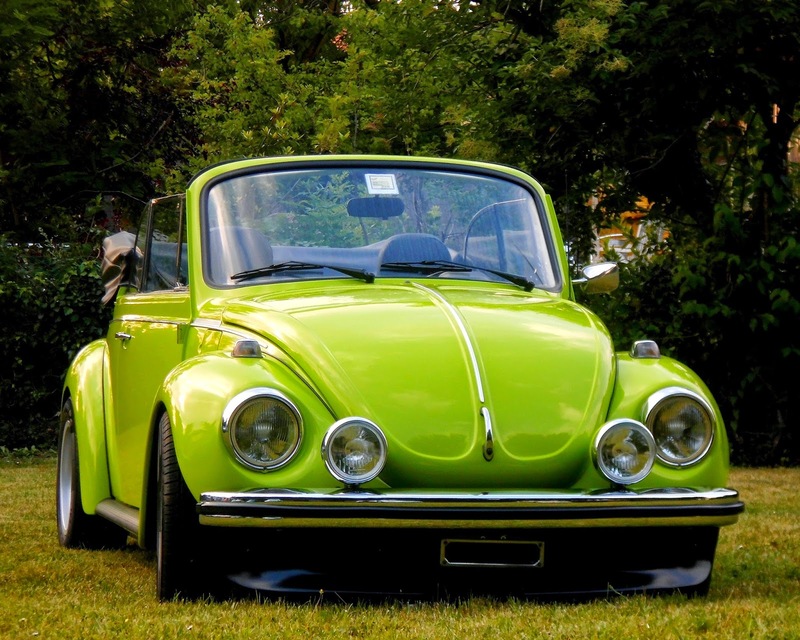 Choose a carefully restored Volkswagen Beetle, built between the years of 1969 and 1997, and start Your adventure! 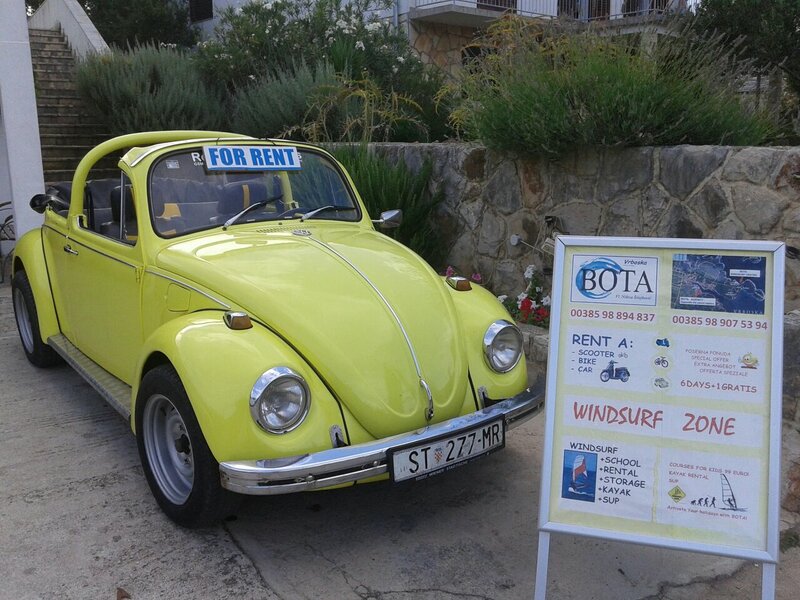 Prefer aircon while discovering the island? 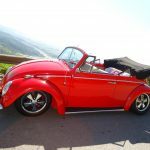 Chose from our fleet of automastic or stick shift. 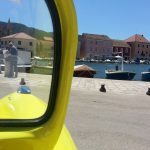 Car drivers licence required!